Global remittance giant Western Union is reportedly working on a pilot program with distributed payment protocol provider Ripple Labs. 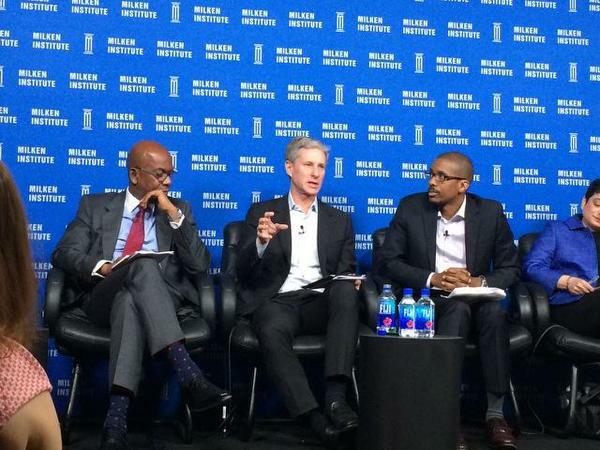 The news was first revealed in a tweet by Ripple Labs promoting CEO Chris Larsen’s appearance at Global Conference 2015, an annual event held by non-profit think tank the Milken Institute. The pilot was further confirmed by Monica Long, VP of marketing and communications at Ripple Labs, who told CoinDesk that while Western Union is “exploring a pilot project using Ripple”, no further details on the initiative were available. 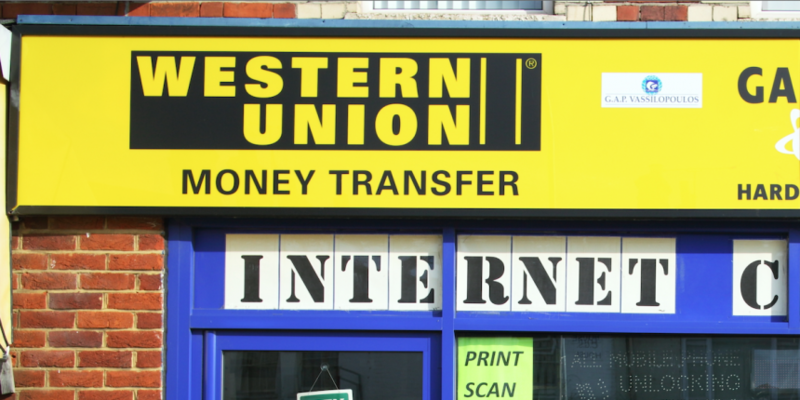 Representatives for Western Union did not immediately respond to requests for comment. Should such a project come to fruition, the partnership would seem to mark a transition for Western Union, which has traditionally been dismissive of the digital currency ecosystem. First discussed in a 2013 conference, Western Union chief information officer (CIO) John “David” Thompson would later tell CoinDesk that the company didn’t believe the technology was ready for today’s market. The comments came as part of an interview that sought to frame the technology as novel, but perhaps too fraught with regulatory challenges for the company’s consideration. Still, Thompson did admit to having mined bitcoin and to an interest in the technology’s future implications for Western Union. “That doesn’t mean that we aren’t looking at it, how we enable [usage] legally, what licenses we need in addition to what we have,” he said at the time. It remains to be seen whether the announcement marks a change from what Thompson characterized as the company’s “watch and learn” approach.